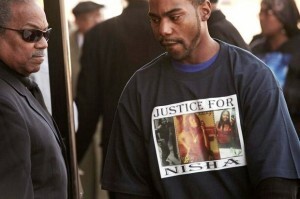 Friend attends McBride’s funeral wearing “Justice for Nisha” T-shirt. She was a graduate of Southfield High School and an employee of Ford Motor Company. A jury convicted a suburban Detroit homeowner of second-degree murder and manslaughter Thursday in the killing of a drunk (see comments below story) unarmed woman on his porch last year, rejecting his claim that he was afraid for his life and had acted in self-defense. 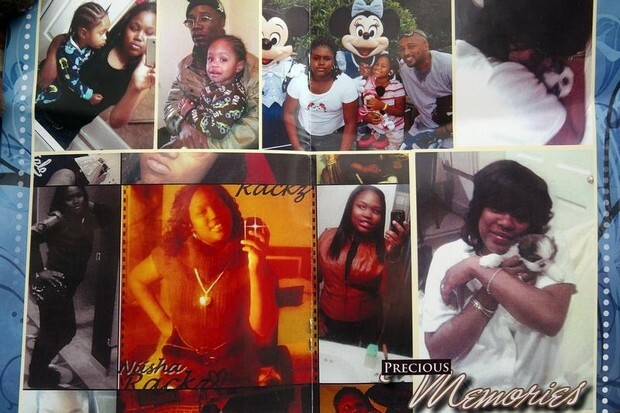 Funeral program showed the real Renisha McBride, not the hoodlum racist defense attorneys tried to portray. McBride’s mother, Monica McBride, cried and clasped her hands as if praying when the jury’s decision was announced. She gave long hugs to prosecutors as the courtroom emptied. Renisha’s mother Monica McBride and sister weep in joy and sorrow after preliminary exam of Theodore Wafer. “He was a cold-blooded killer. … People have a right to bear arms, but you need to do it with reason and responsibility,” McBride’s father, Walter Simmons, told reporters. Theodore Wafer on the stand. Theodore Wafer’s house in Dearborn Heights, with thoroughly secure, solid front door and picture window through which he could observe anyone on his porch. Testimony at the preliminary was that there was a streetlight on the corner; there is also a porchlight on his house. “He had so many other options. … We wouldn’t be here if he had called police first,” Muscat told the jury. The hashtag that followed “#APHeadlines” took the usually venerable news wire to task through absurdly satirized headlines of old news stories. 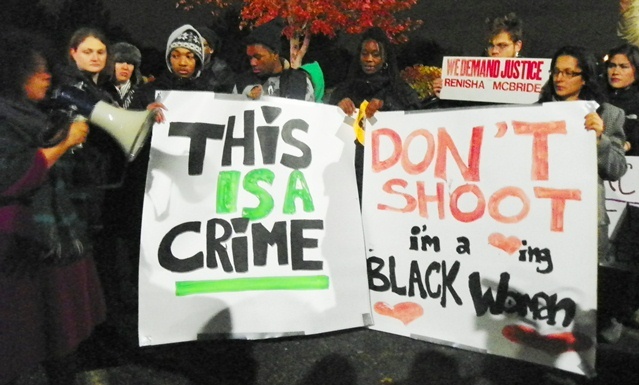 Youth protested outside Dearborn Heights police headquarters Nov. 17, 2013. VOD was not able to be present at the trial of Theodore Wafer, although we thoroughly covered his preliminary exam and pre-trial hearing, as well as protests, as noted in links below. But we celebrate his second-degree murder conviction today, noting as did Black Twitter the insulting reference in the AP article above to Renisha McBride as a “drunk woman.” Ed White of AP also inexplicably made the statement, with no substantiation, that Wafer is likely to get a less severe punishment than life in prison. “The principals appear to have been strangers to each other; there is no reason to believe that either had any idea who or what was waiting behind the wooden door that separated them until Wafer flung it open and fired through his front screen door, obliterating a phantom whose gender and approximate age he insists began to register only after she was falling backward from the impact of the single shotgun blast. 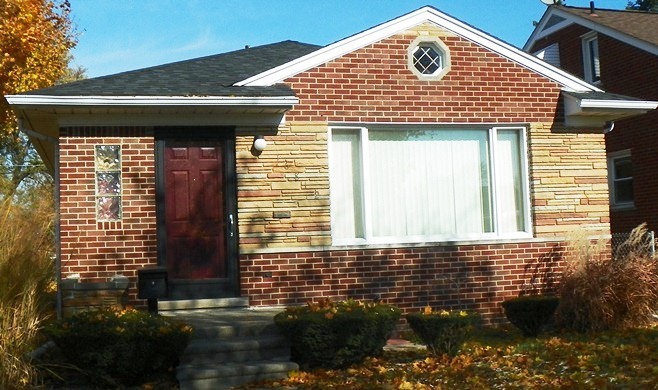 The population of Dearborn Heights is 86.1 percent white, according to U.S. Census data. 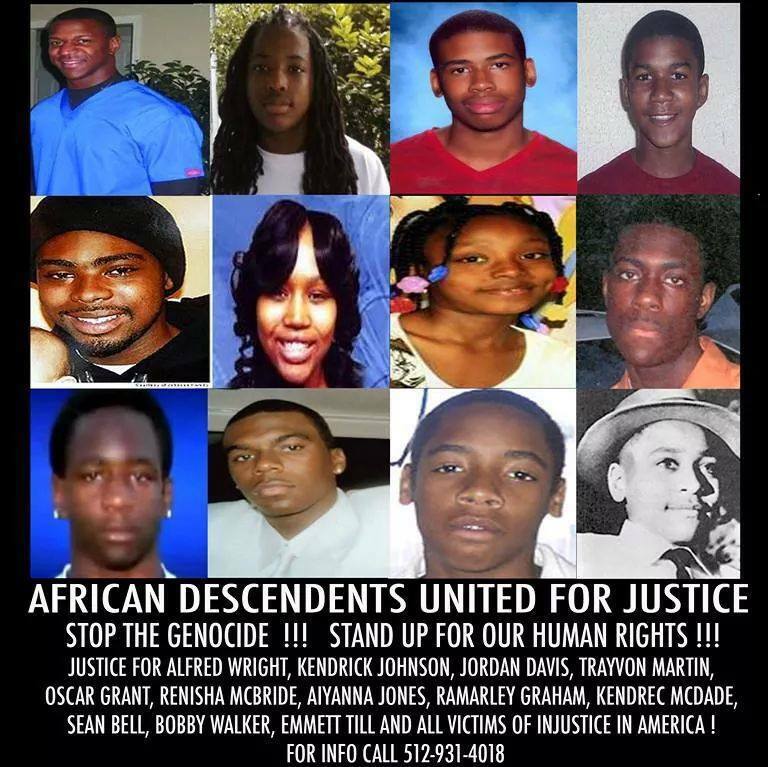 Blacks make up only 7.8 percent of the population. VOD thoroughly respects the views of Renisha McBride’s parents, who implied they did not believe race was a factor in their daughter’s murder, as least with regard to Wafer, although we question whether his statement that his victim was “dark-complected” was not in itself racist. 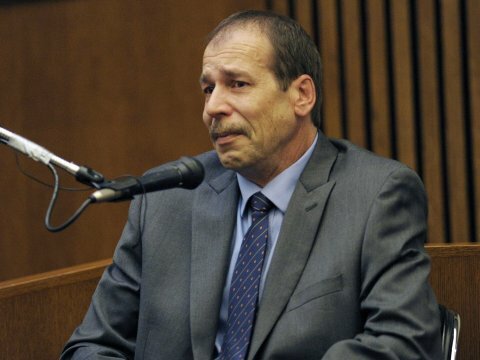 However, Dearborn Heights police did not charge Wafer the night of the murder, never made him spend a day in jail, never tested HIS blood alcohol level although he has a record of drunk driving convictions, and never searched his house the same day for alcohol bottles or other related evidence. 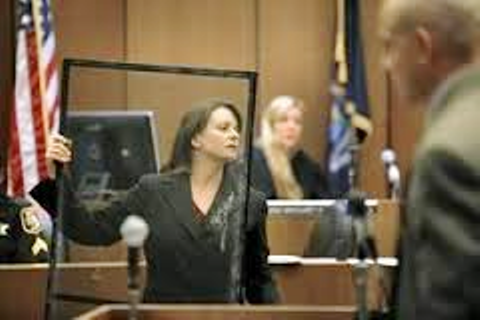 Cheryl Carpenter brandishes tainted evidence at trial of Theodore Wafer, the screen door through which he blasted Renisha McBride with his shotgun. 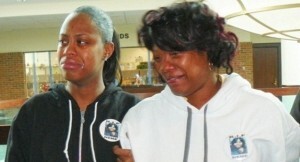 They were forced by Wayne County Prosecutor Kym Worthy to do a second investigation of the scene nine days afterwards. That investigation produced the screen door through which he slaughtered Renisha McBride, a key piece of evidence he had hidden away in his basement, which defense attorney Cheryl Carpenter brandished at the trial, although it was clearly tainted goods. Evidence allegedly defaming McBride’s character, not allowed into testimony by Judge Dana Hathaway, was however described in detail in local media accounts, a clear attempt to prejudice the jury against McBride. Race was clearly an issue, including the racial attitudes of the surrounding society, the Dearborn Heights police, and the local media, as well as Detroit police chief James Craig, who has virtually given “homeowners” license to shoot anyone who even approaches their properties. VOD fears that the local media may attempts to pressure Judge Dana Hathaway to give Wafer the lighter sentence Ed White of the AP referenced without substantiation, and agrees with Pastor Rideout that the charge should actually have been murder one, premeditated murder. 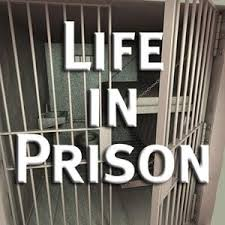 The pressure must be kept up to sentence Wafer as Renisha’s father Walter Ray Simmons asked, to LIFE IN PRISON.